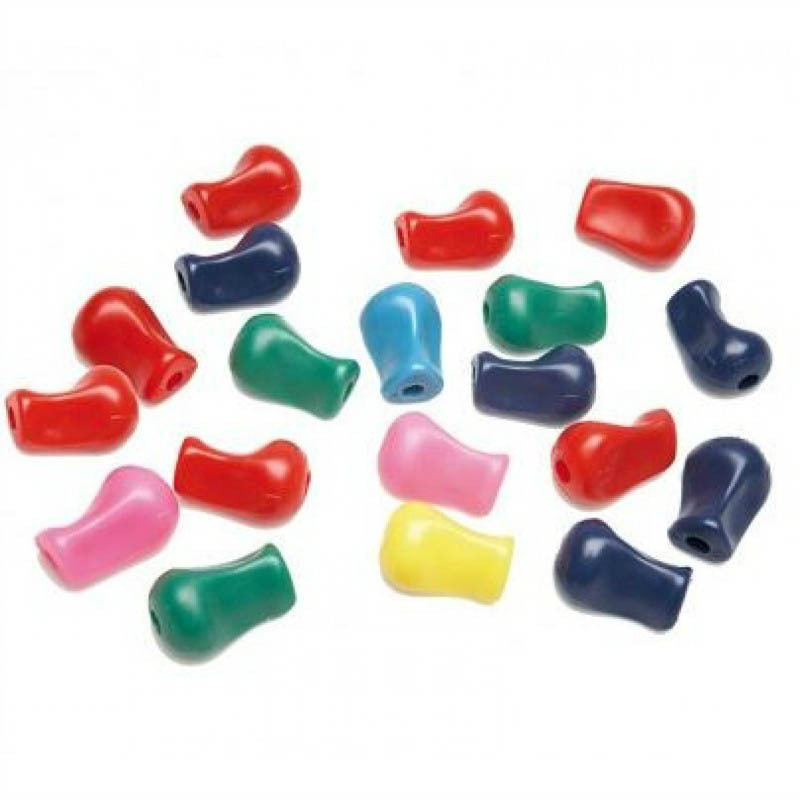 These ergonomic and colourful pencil grips are contoured for young hands as they master the skill of writing! 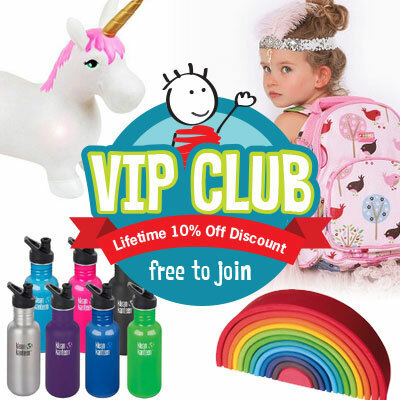 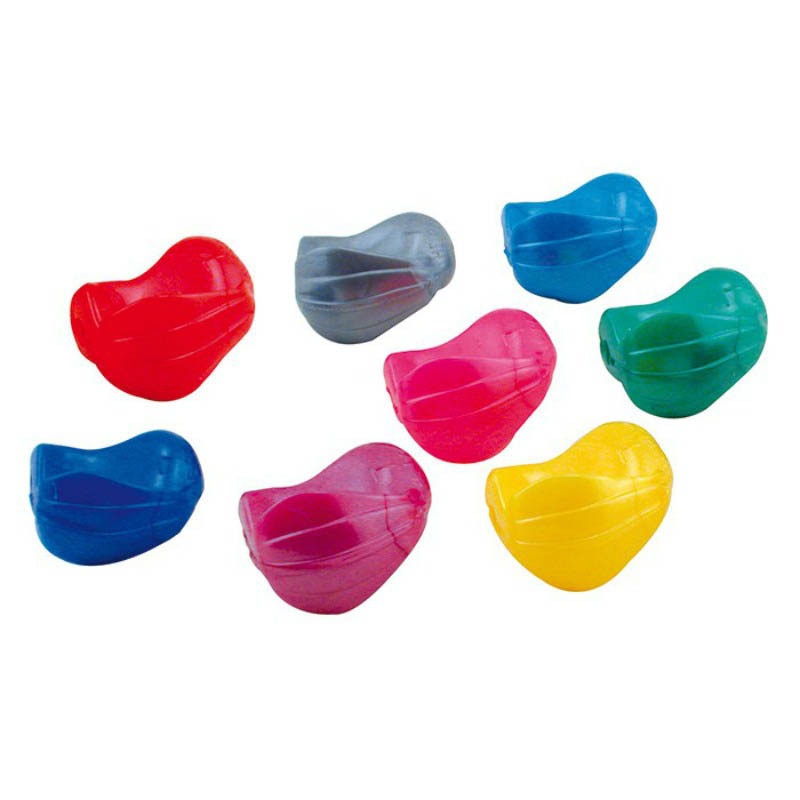 Made from soft plastic and contoured to fit little hands, these are a staple item in every start-of-the-school-year stationary pack and classroom. 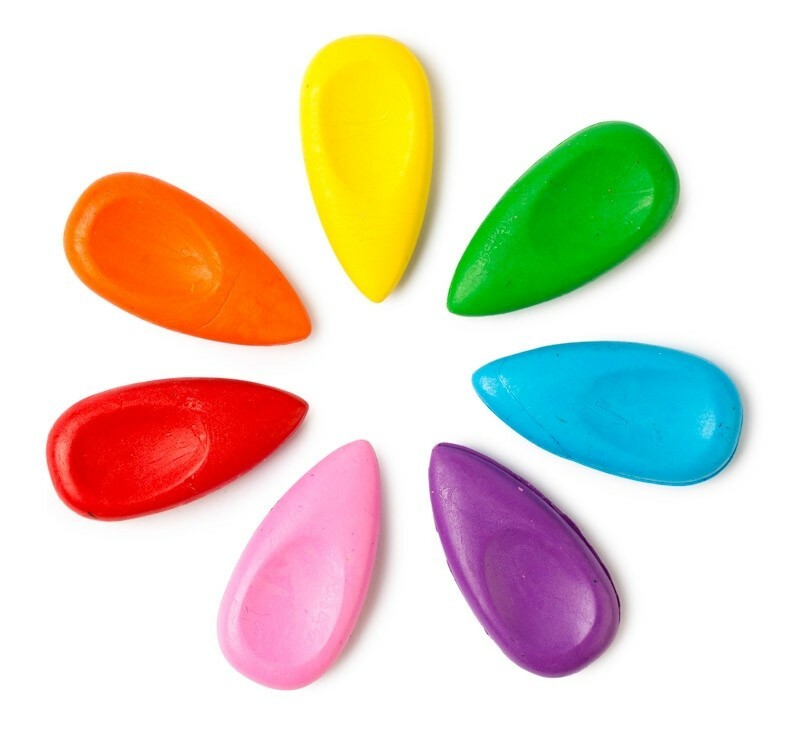 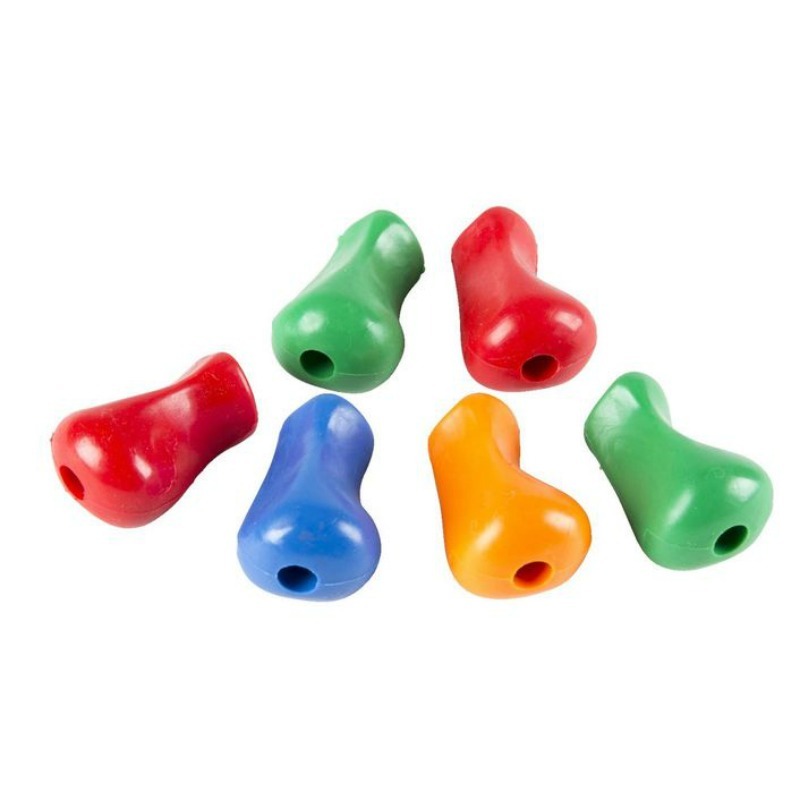 1 pack contains 6 assorted coloured pencil finger grips.